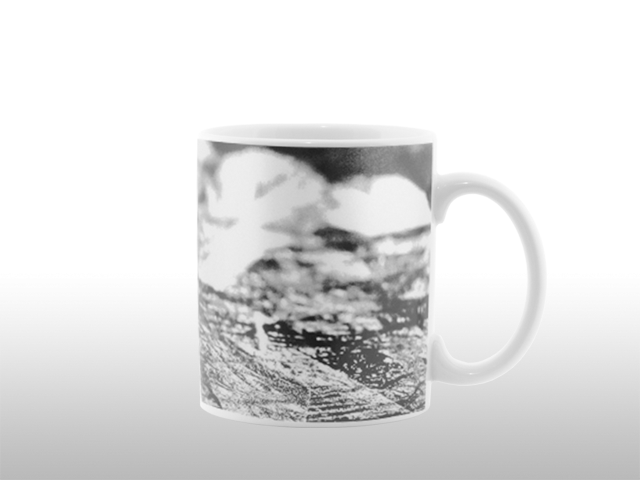 Concrete Promotional Mugs I Sympathie Company GmbH › Sympathie Company - Werbeartikel mit Know-how, wie Werbetassen, Emaille Tassen, Werbebecher mit Logo uvw. 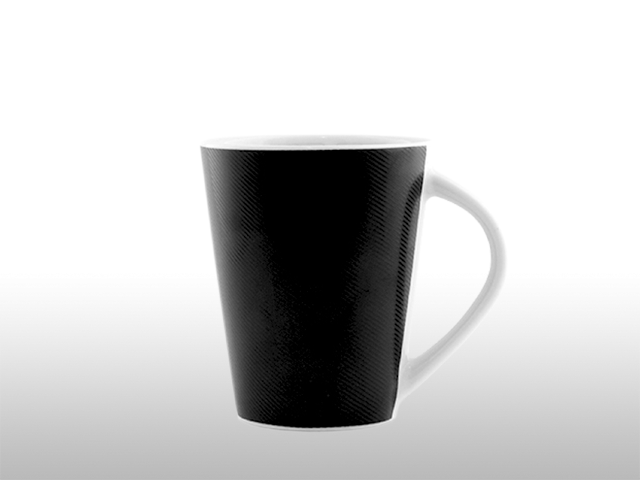 This light variation of matt mugs, is perfect to simulate different materials only with printing technology. You can feel the surface haptically and its perfectly realistic. 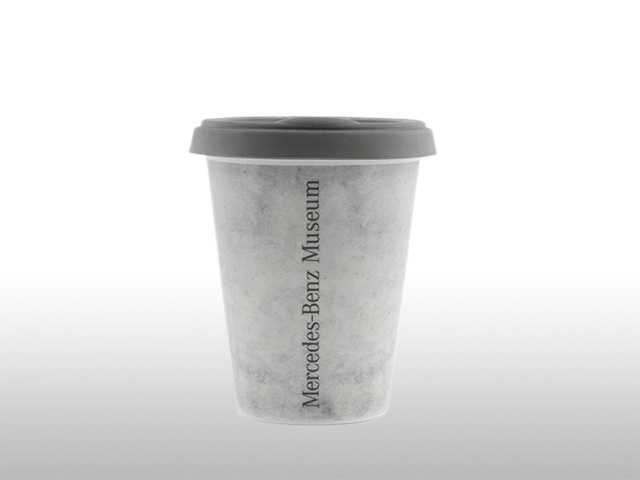 Following you can find some more examples of printing examples: The first is an imitation of carbon and the second looks like zinc. 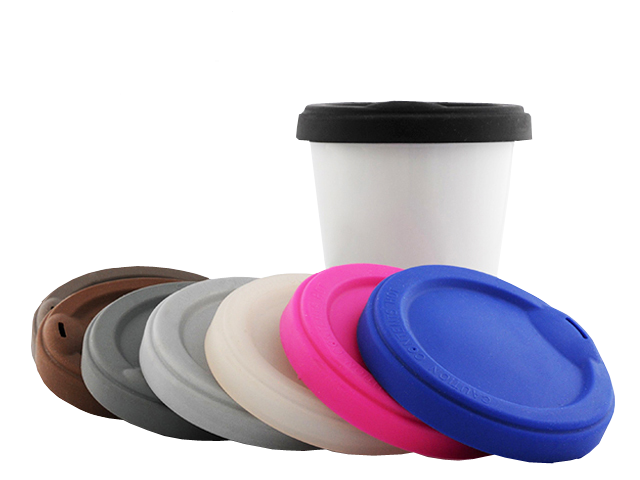 Furthermore the ToGo lids are custom-made in different colours (pantone).